Welcome to NZs first all vegan monthly night market! 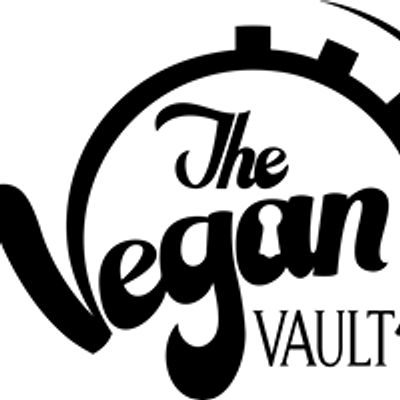 The Vegan Vault was suppose to be a one off event idea starting with just 11 stalls in 2017 is turning 2 years old! If you haven’t been to the market yet or if you are one of the regulars, this is one that you do not want to miss. We are a community based night market where we will be showcasing Wellington’s local small businesses with their delicious food, crafts and how you can support animal based charities. Vendor announcements will be made leading up to the event. Keep your eyes peeled for the 5x $10 vouchers giveaways. ?Cashout option at the gate but bring cash if you can. Some vendors have eftpos but some only take cash. ?Recycling and compost bins. You are welcome to bring your own reusable cups, utensils and containers. ?You will be given a reusable fork and the first 100 will be handed a reusable plate the entrance to be returned before you go home. ?Live music from 6:30pm by James Carroll. 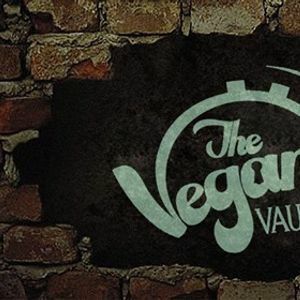 All food onsite are dairy free, eggfree and vegan by default. Nut free, gluten free and raw treats are available at some vendor stalls. Please feel free to invite your friends and help us make every month the best one yet. Brought to you by the Sweet Release Team. Please email us on dGhldmVnYW52YXVsdCB8IGdtYWlsICEgY29t for any queries.